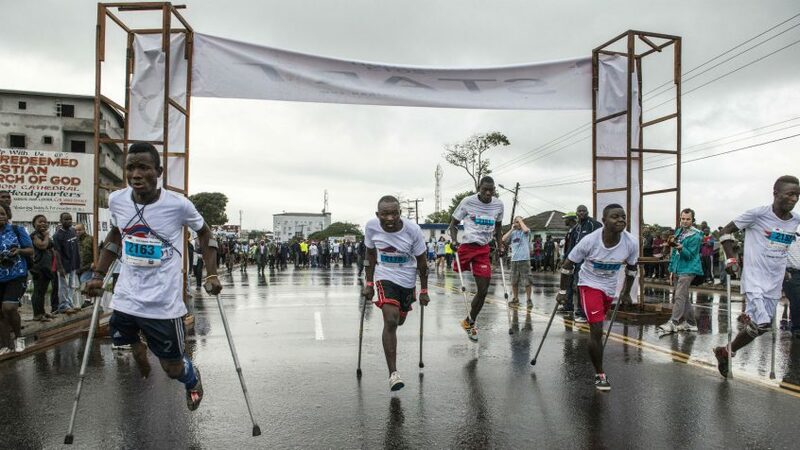 This year, the Secretary-General of the United Nations is launching a first-ever flagship report on disability and development UN Flagship Report on Disability and Development | 2018 – Realizing the SDGs by, for and with persons with disabilities, The Report provides an evidence base for disability-inclusive policy-making, implementation and monitoring and evaluation of an inclusive, accessible and sustainable global development agenda. The commemoration of the International Day of Persons with Disabilities at UN Headquarters will bring together Member States, UN entities, Mayors, national and local policy makers, civil society organizations, academic institutes and organizations of persons with disabilities to discuss the way forward for inclusive, equitable and sustainable development, in conjunction with the launch of this Secretary-General’s Flagship Report on Disability and Development to be issued as part of the commemoration of the Day. Learn more about the 2018 International Day of Persons with Disabilities (IDPD).